A document was filed with FERC questioning the validity of public comments submitted to FERC in support of the pipeline. 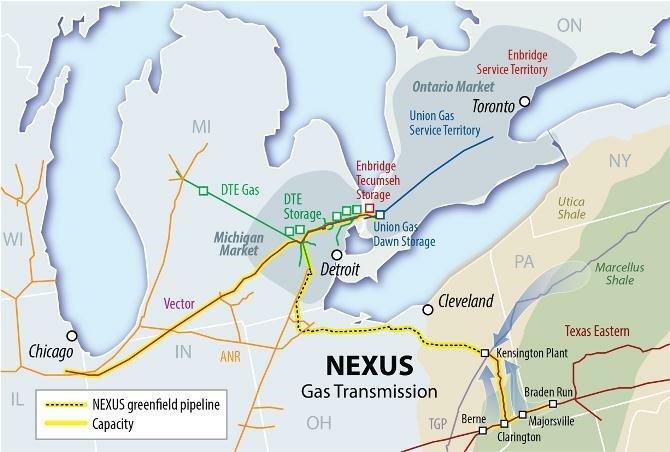 Did NEXUS Pipeline forge public comments? Do dead people send comment letters. Specifically, Intervenors protest, object to and move to strike from the record of this proceeding Exhibits A through O which are attached to the annexed Declaration of PaulWohlfarth, being letters submitted as public comments by Mary Blaser, Thomas Hart, BarbaraVaculik, Anthony Smith, Daniel Szych, Sharon Sperry, Glenn England, Nancy Wiegand, MajelDazley, David Fink, Carole Forte, Alan Powers, Debra Omler, Jason Clay, and Ivars Magons. Allhave been investigated and exposed as forgeries. We must stop all oil and gas infrastructure or humans and animals will not survive. 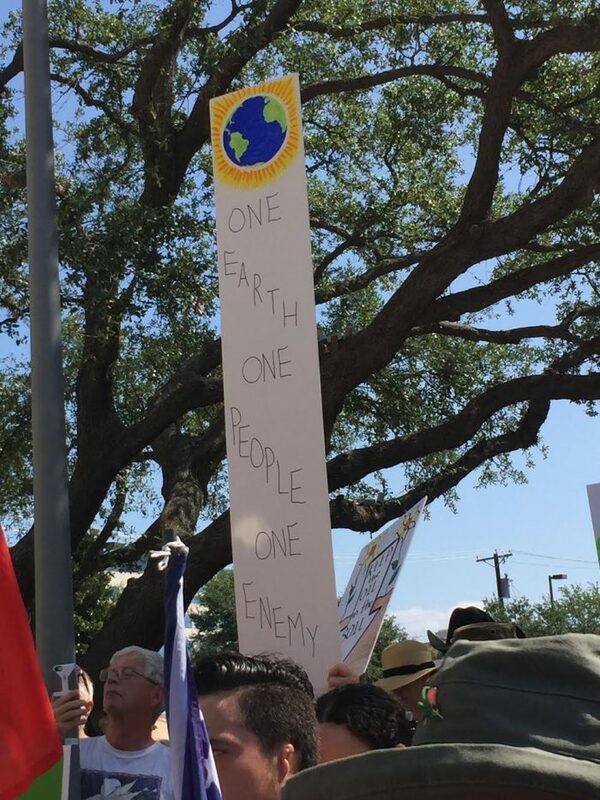 This is a photo of my favorite sign at the DAPL Pipeline protest in Dallas today. Holt said robocalls for such efforts are being used all over the country and is the way CEA has done it for almost a decade. This latest survey is one of two CEA did this year. Publicity about the letters has caused Holt to rethink the policy. After all the controversy, Holt said the company likely will not use the automated system again. This definitely skews the numbers of supporting comments to FERC.